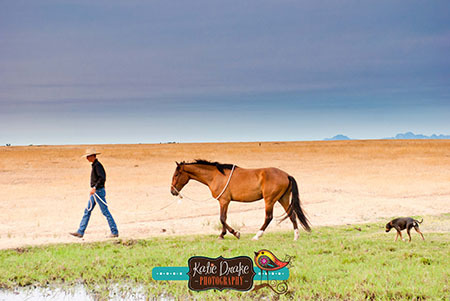 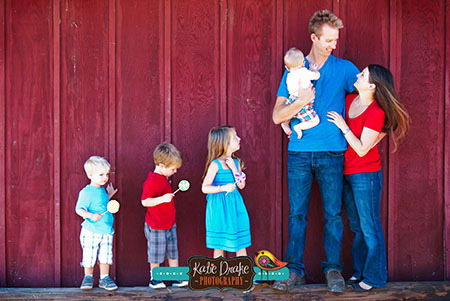 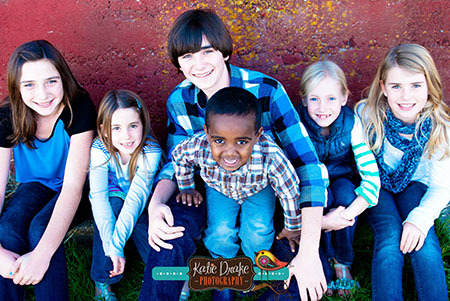 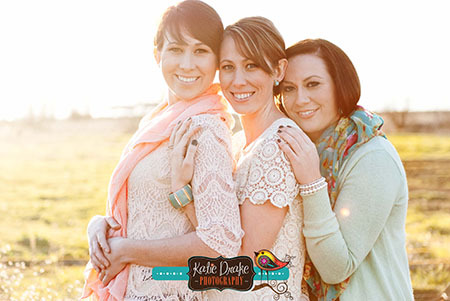 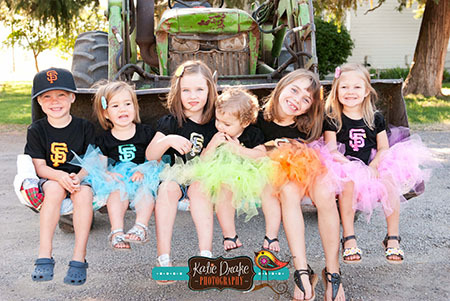 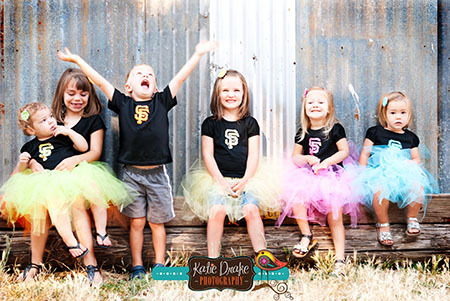 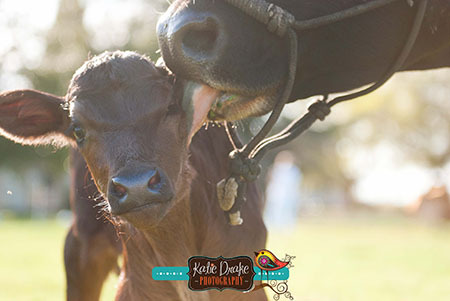 Katie Drake Photography specializes in photographing farm animals, families, kids and high school seniors. 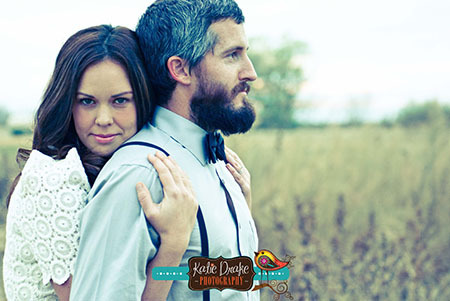 For information about booking a portrait session on the farm email Katie. 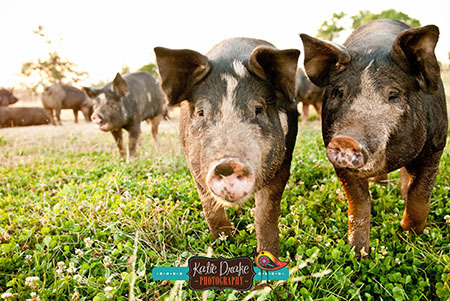 Check out more of Katie's work, on and off the farm, on her Facebook Photography Page.